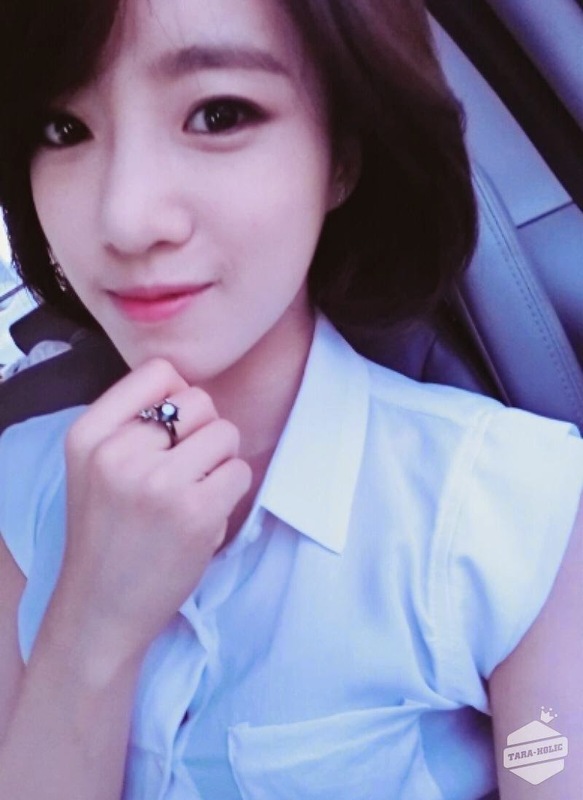 Home » Eunjung » Pictures » T-Ara » Say Hello to T-ara's gorgeous EunJung! Say Hello to T-ara's gorgeous EunJung! 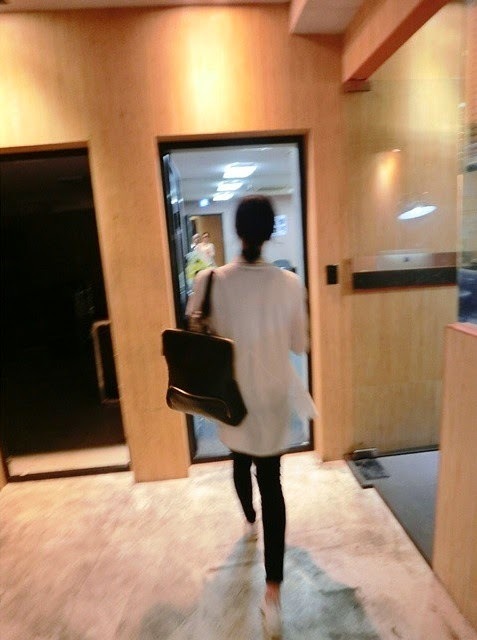 Off to work, T-ara's Eunjung is here to greet fans with "Hello. I'm fine. and you? hehe..".